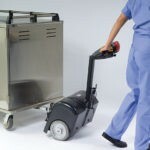 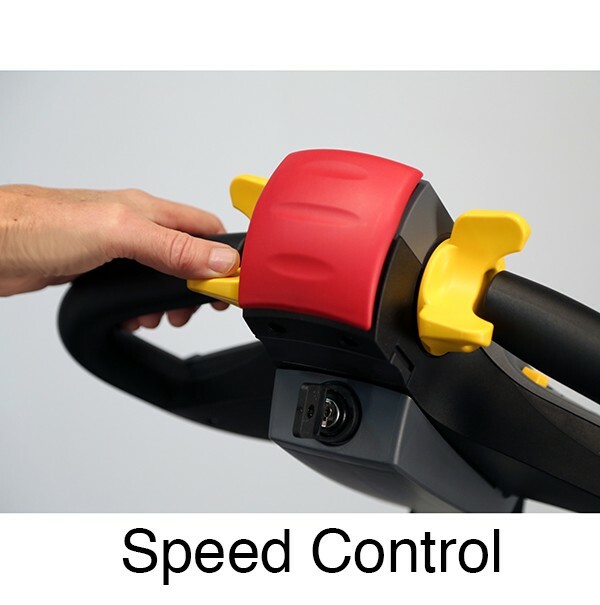 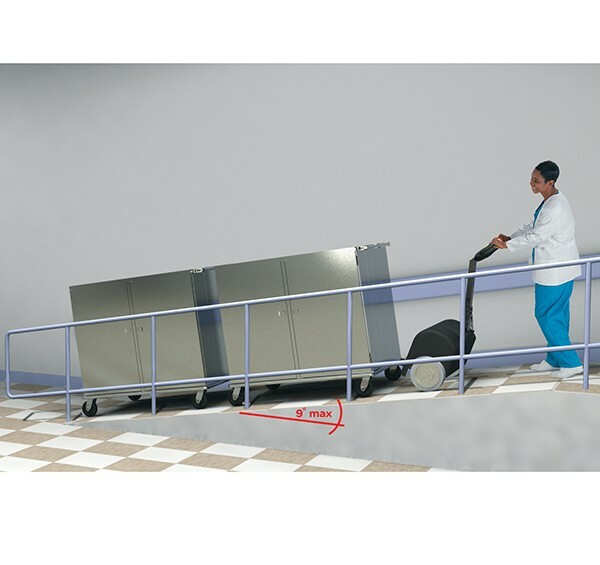 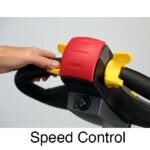 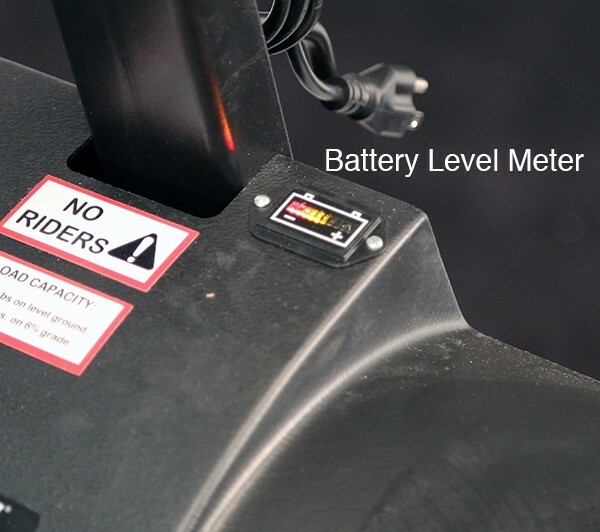 Reduce push/pull injuries and increase productivity. 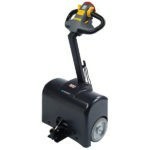 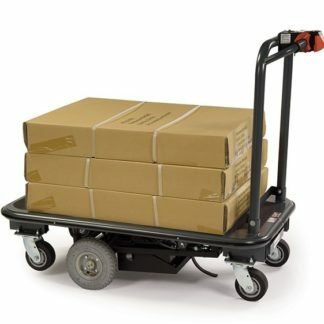 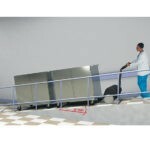 The Lakeside Ergo-One Plus Power Tug is designed to reduce injuries associated with repetitive pushing and pulling of heavily laden carts. 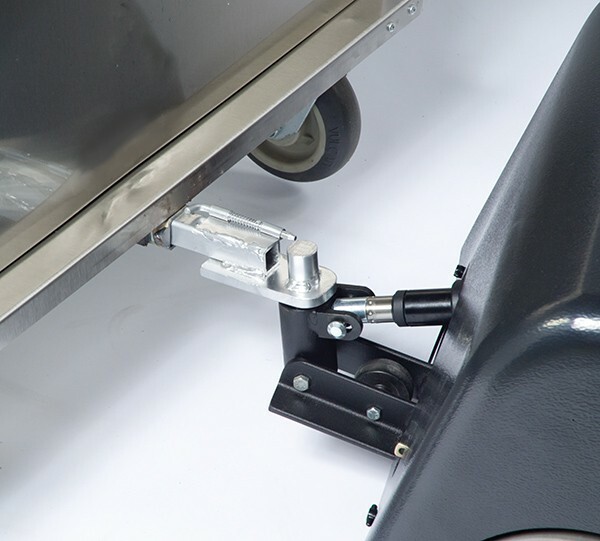 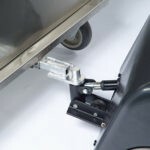 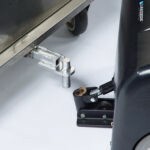 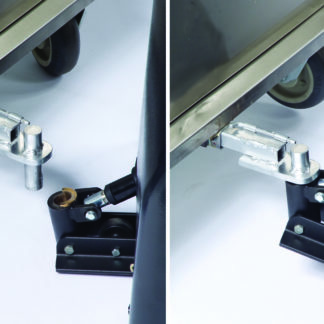 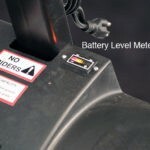 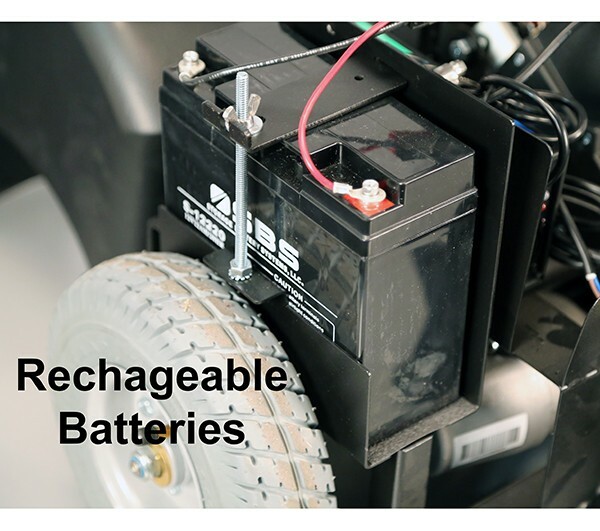 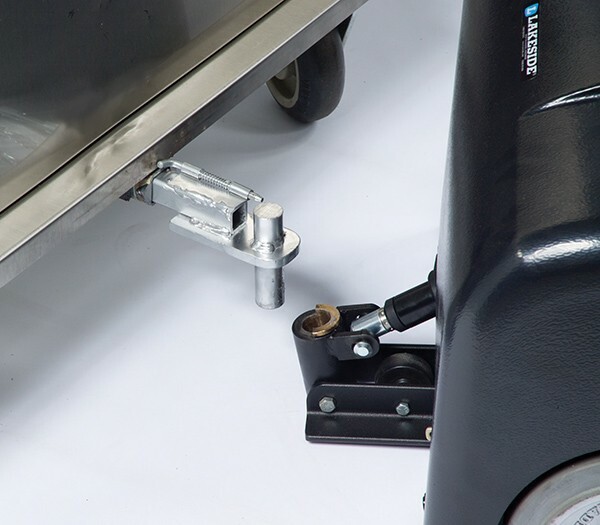 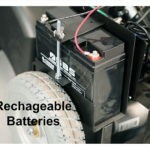 The Tug is an ergonomically-designed motorized tow vehicle used to pull a variety of single or multiple carts in a safe and efficient manner with very little effort from the operator. 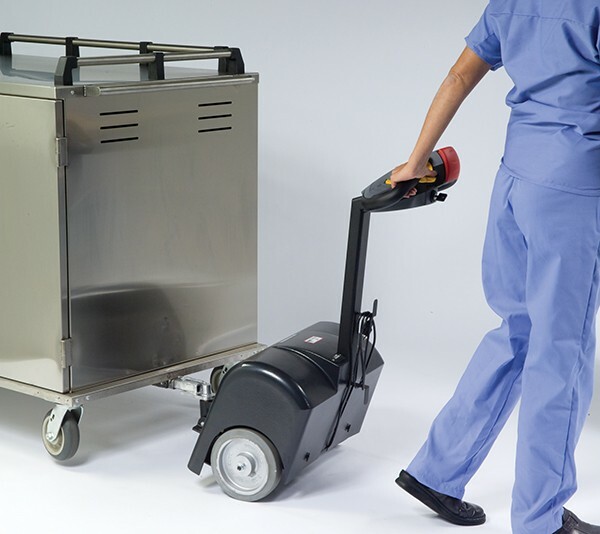 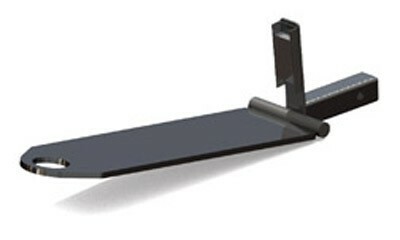 Lakeside’s PlusPower Tug has applications in numerous markets, including healthcare, food service, hospitality, and material handling.